Slovak private company Varga Zsolt was established in 1991. Since its formation, the company is focused mainly on transportation of the raw cow milk and transit of the food products in fluid state. 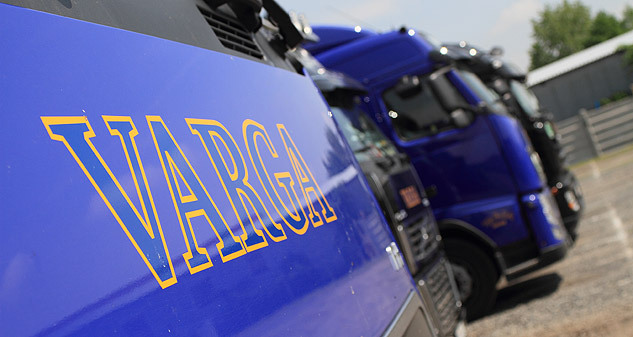 Varga Zsolt manages domestic and international freight transport in all European Union countries. . We cooperate with the majority of Slovak creameries, but also with a lot of international companies in Europe. The company owns several permission and other important documents, under which we can provide our activity. Such as, the permission to provide international road transport, which is a business activity by European Economic Community and A declaration of a professional competence to perform international road freight transport issued by Transport and road management department at Regional Council Borough. 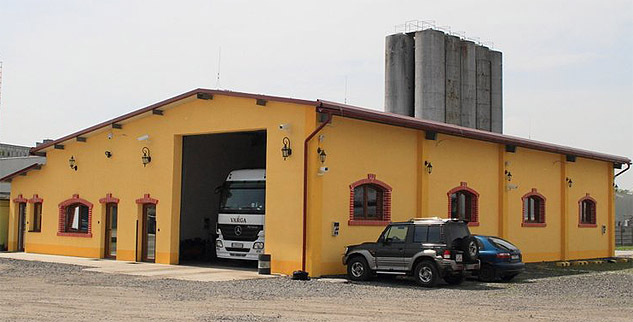 The company owns an ATP Certification of an international transport of the perishable food and about specialized facilities intended for the transportation of refrigerated loadings by Technical Testing Institute in Piešťany. We are also the owner of the Certification of the verification of measuring equipments for the milk collection from Slovak Meteorological Institute, The Certificate of the competence sampler for manual and automatic sampling of raw milk issued by the State Veterinary and Food Institute, in addition, The certificate of the verification from the electromagnetic flow meter Slovak Legal Metrology. Further more, every single shipment is insured and covered by CMR insurance during the whole transportation. The company has a significant share on the market, especially on the market of milk and wine transport. We are successful in realisation of activities and plans according to our business partners´ requirements. OUR AIM - WHY US? Key aim of our business is to improve customers’ services. We attempt to be always one step forward because we keep on working on the update and improvement of our services in order to make customers satisfied. And make him return to us in the future with his trust all the time. Therefore every department in the company works in accordance with strict norms of the quality and management. 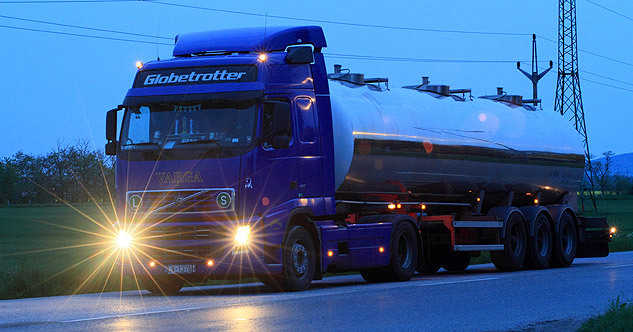 Our qualified team has extensive experiences with the transportation of food products in fluid state. We emphasise the experiences of our employees. Therefore all our drivers must be not only excellent drivers, but also people, who are liable, and dependable in their work. At the same time, the dispatching department personnel can advise the customers professionally with the suitable truck choice as well as with the traffic route choice. All this is provided in order to optimise customer’s costs related to transport of the goods. Skilled team does everything to make sure, that the product will be delivered on the required place in perfect condition. Currently, we employ over 130 employees. We communicate with customers fluently in English, German, Hungarian and Polish language. Throughout our operation on the market we continually expand in order to come closer to the customers. We have started at our central office in Levice and gradually we have created branches in Nové Zámky, Bánovce, Bratislava and Zvolen. As we attempt to minimize and remove possible problems with the transportation, Varga Zsolt has dispatching department of all trucks. On customers´ requests, our dispatching team monitors daily all orders until the end of delivery. Company’s trucks and measuring facilities are therefore equipped with GPS system. Thus Varga Zsolt has perfect overview, where the load is situated; moreover we can precisely determine when the load will arrive to the requested destination. The shipment is monitor from the on-loading until the unloading is successfully completed.